Rare ±2 acre light industrial lot. 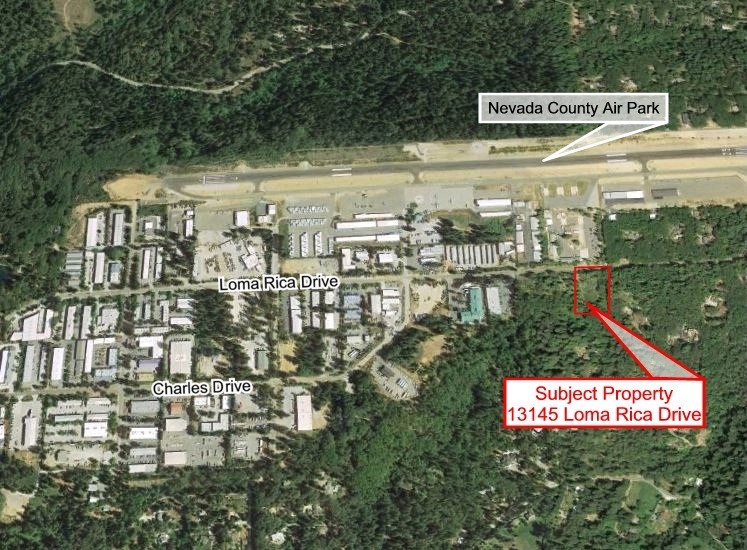 1 block from Nevada County Airport. Sold with planning approval after overcoming appeal. Purchased by Northern Sierra Propane.